With the seditious op-ed penned in the NYT presumably by member(s) of the Trump admin prompting calls from Democrats to invoke the 25th amendment to remove the president, the first shots of the 2018 midterm cycle have been fired. A government shutdown over the wall now in jeopardy, Trump once again posits the notion that wall construction can be done through the Pentagon. McFeels and Halberstram revisit and explore this controversial question, before digging into immigration white pills, Kavanaugh hearings, the potential for an October Surprise, Obama’s return to the national stage, and the now total deplatforming of Alex Jones. 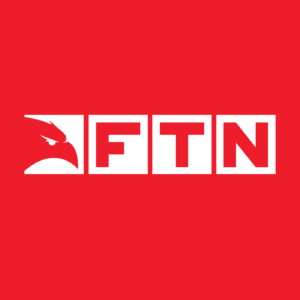 It’s all ahead on FTN!